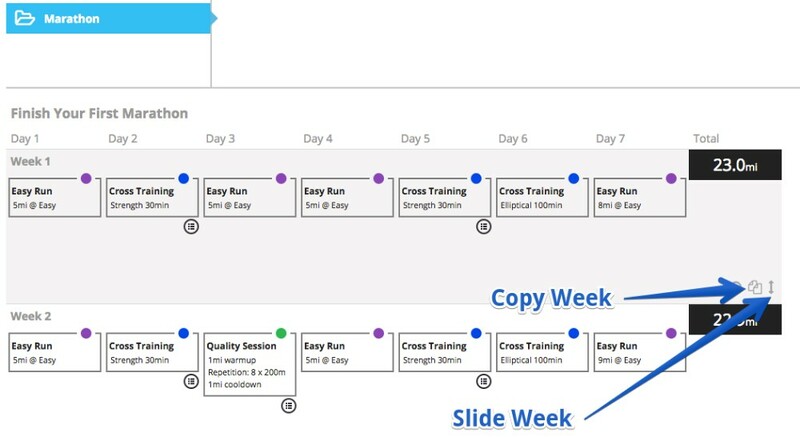 Coaches can now save even more time with new features under Training Templates: copy template, copy and slide weeks while editing a template. Back in April we updated the coach module with the ability to edit/save templates, organize into folders and easily apply to your athletes. Coaches can now copy templates, make edits and save as to quickly create new templates. 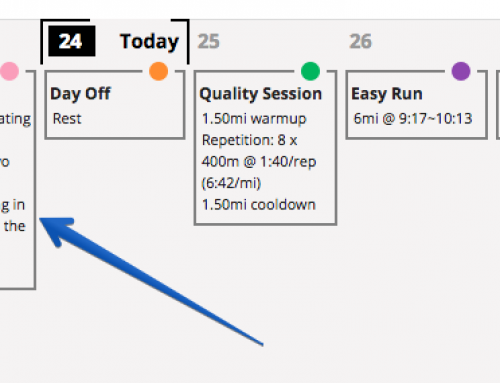 This feature will come in handy if you want to create multiple versions of the same template so it’s easier to apply to groups of athletes who train at different levels/weekly volume. For instance, if your cross country team is broken into three groups based on their VDOT/training volume you can quickly create 2018 Cross Country Season (50mpw), then copy and save as 2018 Cross Country Season (40mpw). After making some adjustments to each week you can copy and save as 2018 Cross Country Season (30mpw). These new templates can then easily be applied to each group under your Group Staging tab. While editing a template you can now Copy and/or Slide a week of training. This feature can save a lot of time if you’re planning to add another week that’s similar, especially during a base-building phase or if all you’re planning to change in the next week are the Q Sessions. The Slide Week feature is useful if you decide you want to make the template longer by adding to one particular phase within the template; this avoids having to start all over again. 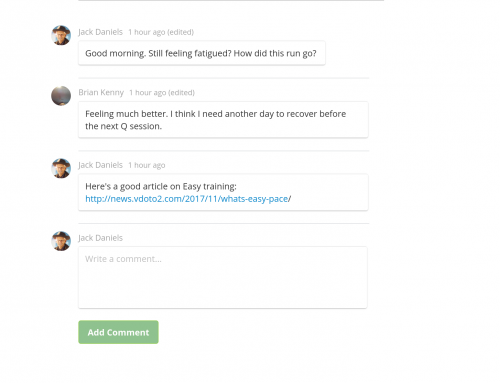 Have any questions, comments, enhancement requests? Please email us or leave a comment below. We look forward to hearing from you.